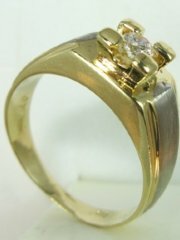 Mens gold ring with square center diamond, price without center stone. 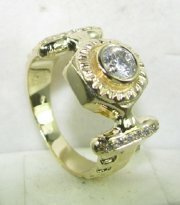 Designers gold and diamond ring, price without center stone. 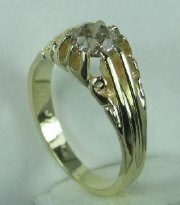 Mens gold ring with channel set diamonds. 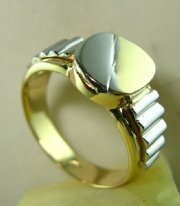 Mens gold ring for diamond price without the center stone. 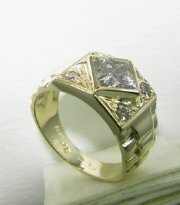 Mens gold and diamond ring. 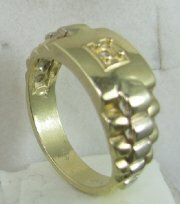 Mens gold ring for small 10 point diamond. 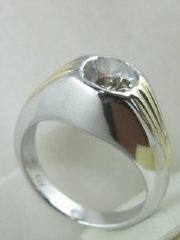 New design mens diamond ring.Price without diamond. 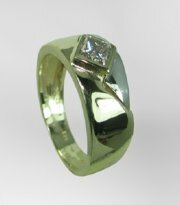 Classic design for mens diamond ring, price without diamond. 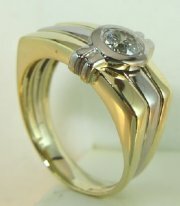 Classic design for mens ring with diamond, price without diamond. 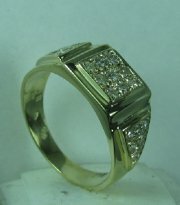 Mens two color gold and diamond ring, price without diamond. 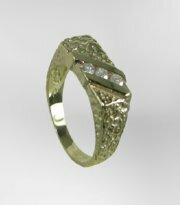 Mens ring with colored diamonds or white diamonds. 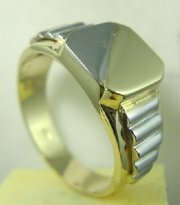 Special design mens gold ring. 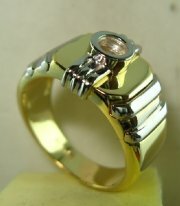 Mens gold ring special design. 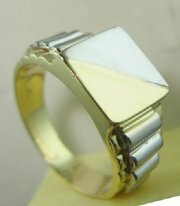 Mens gold ring designed by fjh. 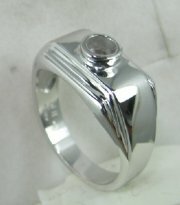 New type design for mens ring. 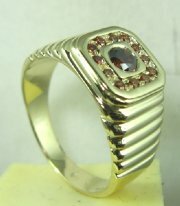 Mens designer ring for 20-25 pts diamond. 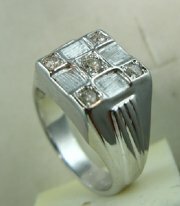 Mens desiners ring for 20 pts diamond. 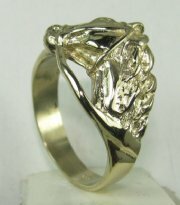 Mens classic horse head gold ring. 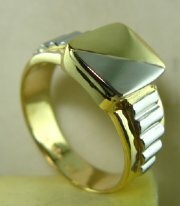 Classic design gold and diamond ring for men. 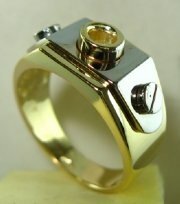 Contemporary design mens gold and diamond ring, price without center stone.